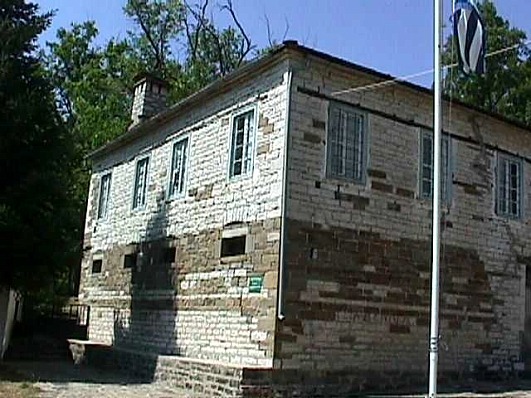 In a beautiful location outside the village Tsepelovo of Zagori, 51 km. 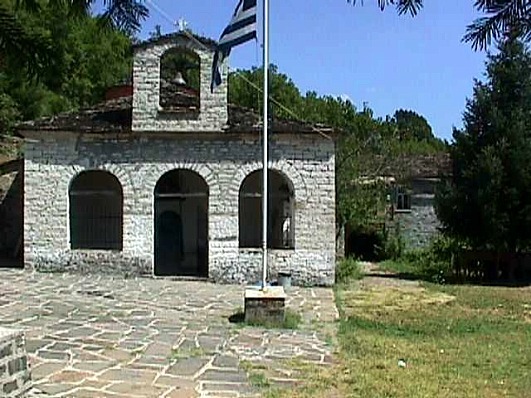 from Ioannina, is the monastery which is dedicated to the memory of St. Ioannis the Prodrome. After the bulidings of the gusethouse and the auxiliary rooms, there is the chucrh that was built by Poulcherias on the 11th century. The fisrt temple was destroyed and on the premises was bulit the today’s temple in 1749 as it is mentioned on the antrance (cast, the octangular dome). The gold-plated wooden iconostasis and the wallpaintings were made in 1765 by craftsmen from Kapesovo.